Shane Richie is a British actor who was born on March 11, 1964. We're Doomed! 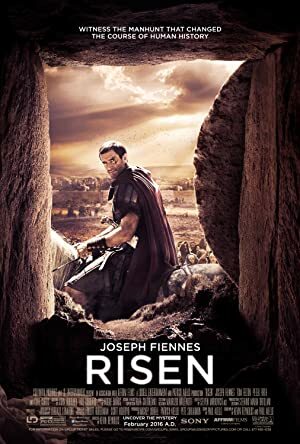 The Dad's Army Story (2015) and Risen (2010) are some movies in Shane Richie's recent filmography. 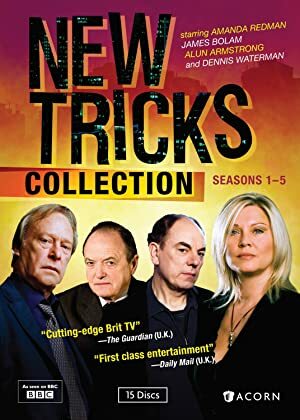 Shane Richie's recent TV appearances include New Tricks and Moving On. There are about 5 movies featuring Shane Richie as of 2018. 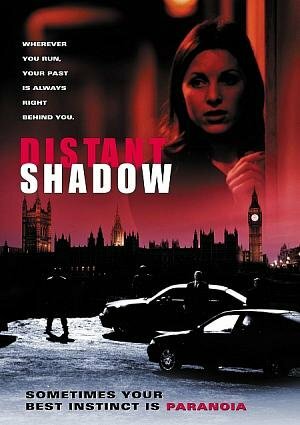 Some of the most recent Shane Richie movies include We're Doomed! The Dad's Army Story, Risen, and Flushed Away. Shane Richie played the role of Bill Pertwee in We're Doomed! 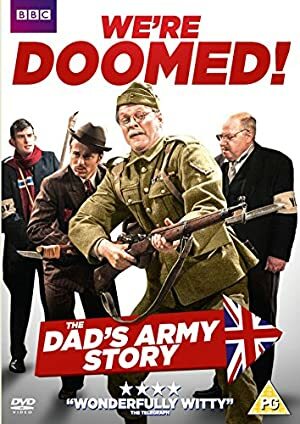 The Dad's Army Story, released in 2015. Risen, released in 2010, featured Shane Richie as Mike Barrett. 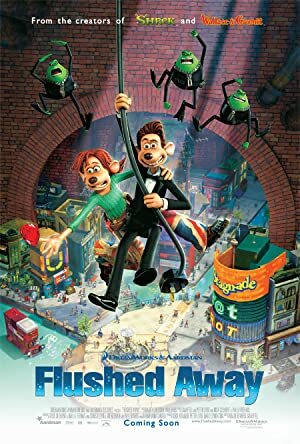 Flushed Away, released in 2006, featured Shane Richie as Sid. There are about 3 TV shows that have featured Shane Richie as of 2018. Some of the most recent Shane Richie TV appearances include New Tricks, Moving On, and Reflex. On New Tricks, Shane Richie played the role of Johnny Tevis in 2010. 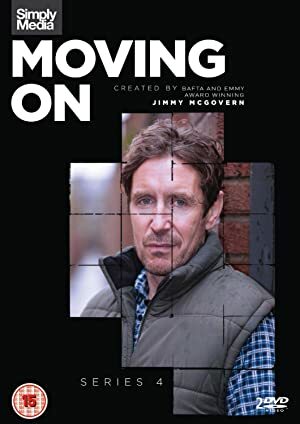 Moving On featured him as Terry and he hosted Reflex.